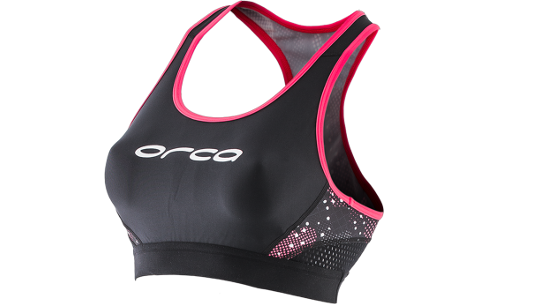 Orca designed this bra to give optimal comfort and support whether it's to be worn for mid-summer hot runs, underneath your running gear for winter training or underneath your trisuit to give you extra support. 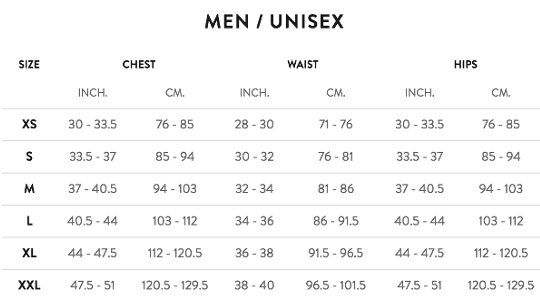 The support bra is built with Xtra long life lycra that provides great durability to provide you with value for money from the product. As well as this, AquaStretch technology quickly wicks moisture away from your skin so you remain feeling fresh and clean throughout your training. 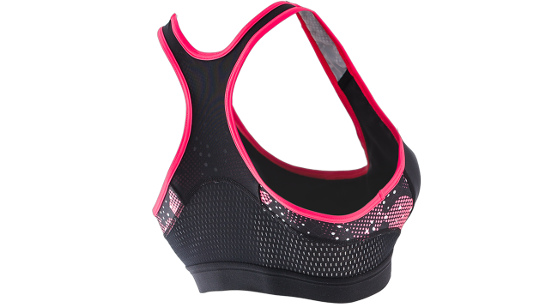 Finally, vapour side panels help to maintain a constant body temperature and the fit is designed to make the bra feel like a second skin.